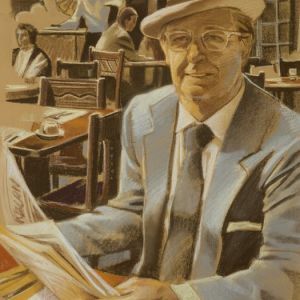 The Art of La Fonda — A story behind of the art collections. 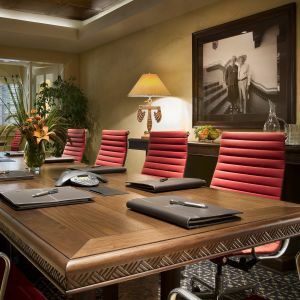 La Fonda Art & History Tours — Appreciation of history and art taking you back in time. 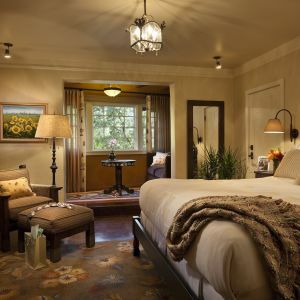 La Fonda Awards — Best Historic Hotel in its Class 2016 & more. The Terrace at La Fonda Luxury Rooms — Learn more about The Terrace at La Fonda, our luxury Santa Fe suites and rooms for weddings and bigger parties. EAT, DRINK & DANCE — Enjoy lively entertainment at the many restaurants and music bars in Santa Fe at La Fonda on the Plaza. The Wake Up Call — Begin the day at The Wake Up Call coffee bar. Located just off the La Fonda lobby. 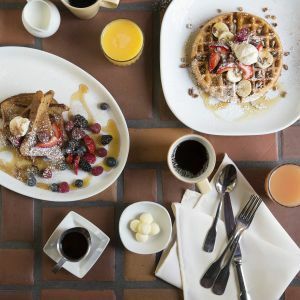 Room Service — Great selection from room service all day long. 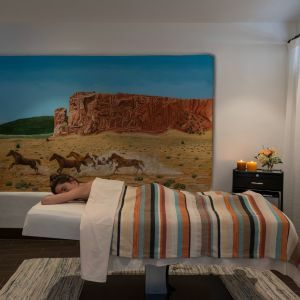 SPA & WELLNESS — Enjoy a relaxing experience among the best spas in Santa Fe at La Fonda. 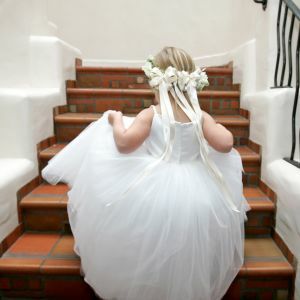 WEDDINGS — Let La Fonda produce your flawless Santa Fe weddings. 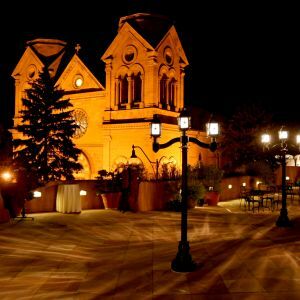 Wedding Menus — Santa Fe catering at La Fonda on the Plaza provides enticing menu options. EXPLORE SANTA FE — Discover things to do in Santa Fe, New Mexico with La Fonda's helpful attractions map. 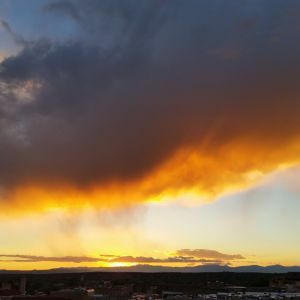 About Santa Fe — Experience the City Different with these Santa Fe attractions. Detours La Fonda Gift Shop — Stop by Detours at La Fonda for a unique Santa Fe shopping experience. Shops at La Fonda — Embark on a Santa Fe shopping adventure at La Fonda, home to many gift shops and boutiques in Santa Fe. Festivals & Events in Santa Fe — home to some of the most treasured events and activities in the Southwest. 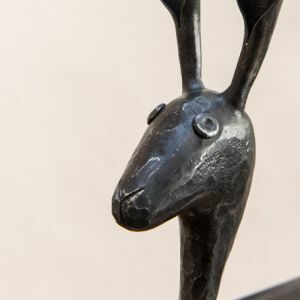 Museums — Uncover Santa Fe's Robust History at Nearby Museums. Site Map — Navigate La Fonda’s website with ease.